A fascinating and eclectic mix of objects, all of which have some direct (and some indirect!) 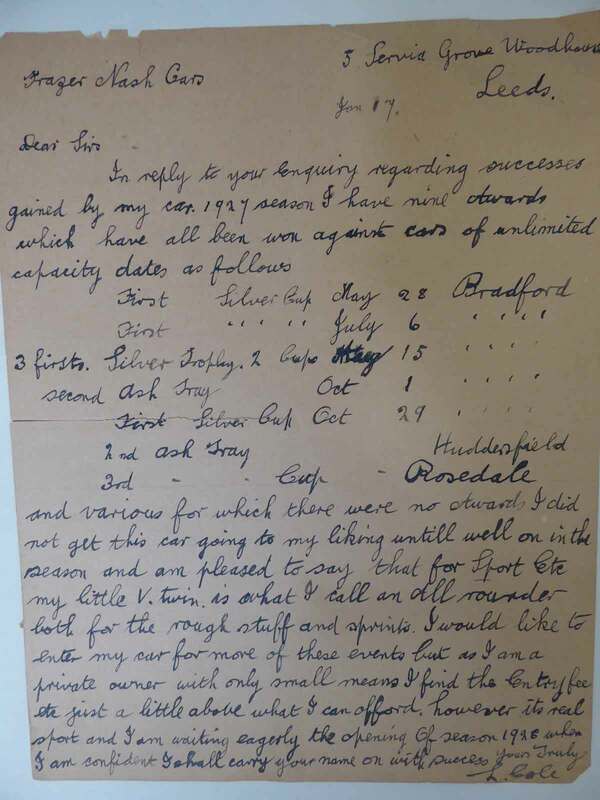 link to Frazer Nash, form an important part of the Collection. 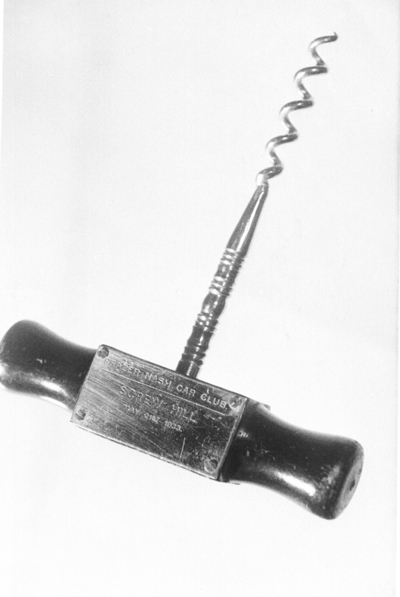 Why, for example, do we have a lifebuoy from World War II, or preliminary sketches for perfume advertisements? 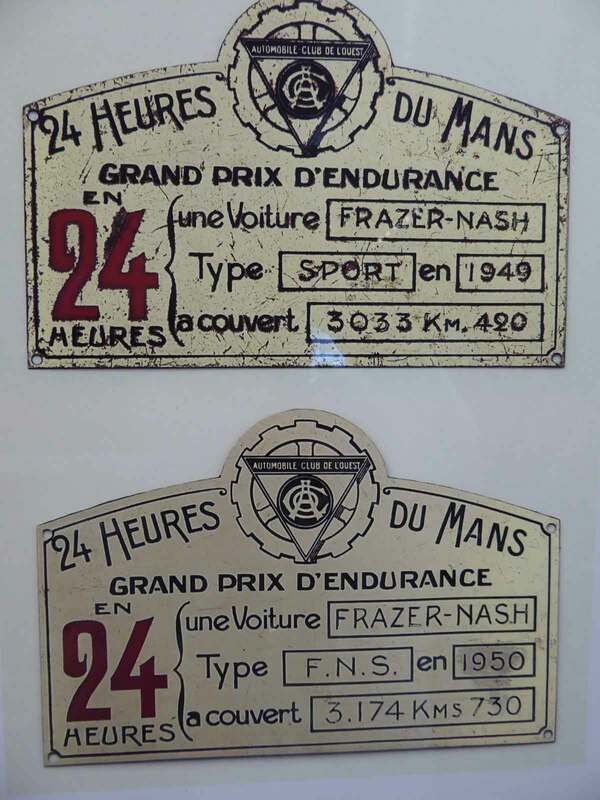 Result plaques from the 1949 and 1950 Le Mans 24 Hour Race meetings.